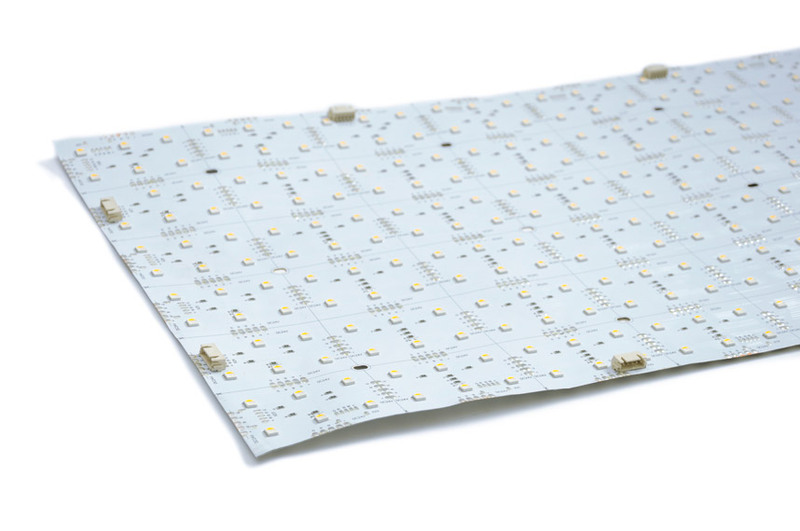 For curvy, space-sensitive backlighting solutions requiring the thinnest of lighting solutions, we provide LUXFLEX™ LED Flexible Sheets. These sheets are great for indoor and outdoor backlighting projects where a lighting solution that is both thin and bendable may be needed to fit into soft, curving surfaces and spaces. 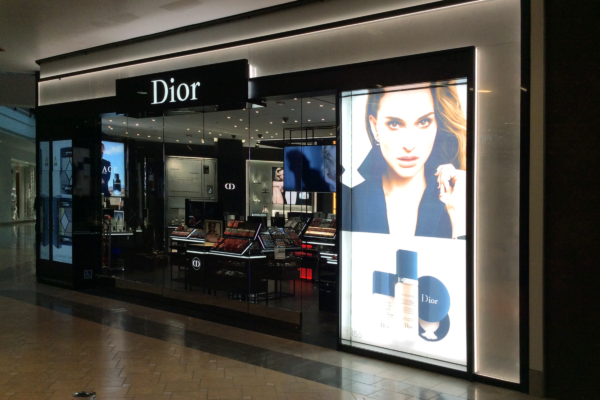 Great for projects of many shapes and sizes, LUXFLEX™ may be tiled for grand format illumination or cut into pieces as small as 2” x 4” to meet the needs of your specific application. Featherlight and easy to ship, you’ll save money on power consumption as well as shipping and installation with this lighting solution. 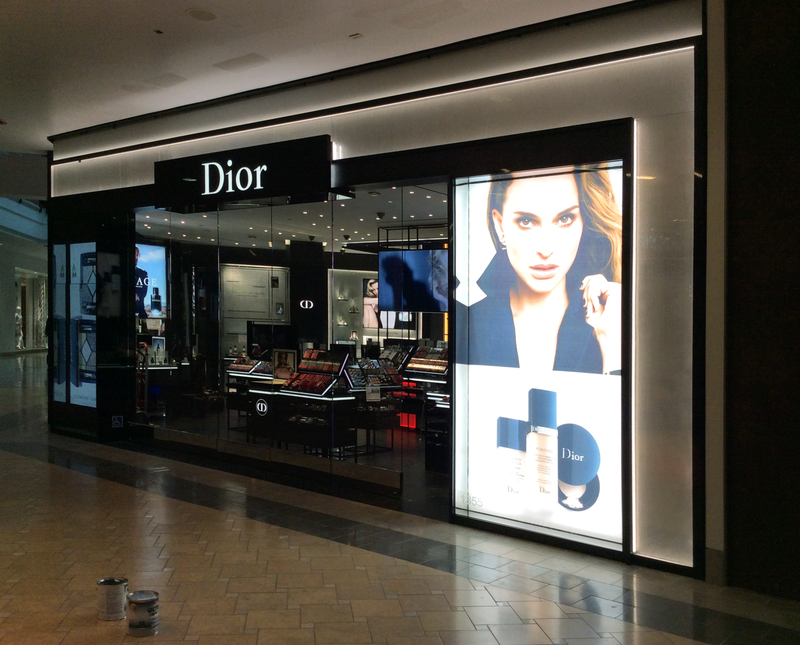 A great sheet backlighting solution for most standard indoor applications. 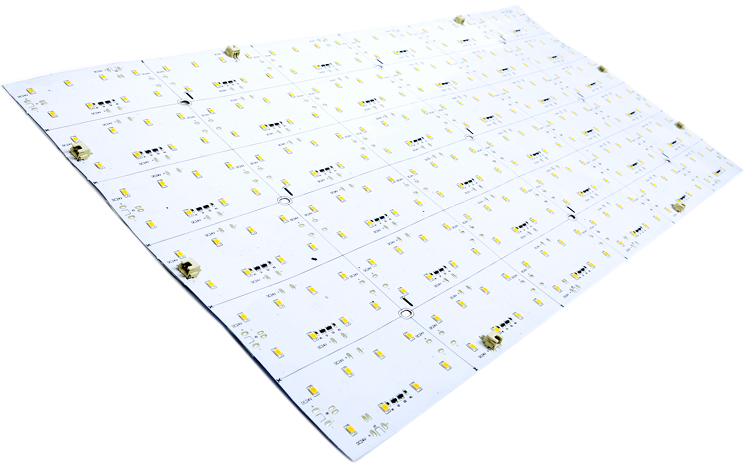 Super bright, waterproof LED sheet featuring the IP65 rating.